Isn’t it always the way. You hear from nobody for ages and then (like buses) they all come together. After hearing from a journalist a few days ago who is doing a piece on the Mayflower Project, I received a message from a Mr Sean Day on behalf of the Trustees of the Project. The message in it’s entirety is below, followed by my reply. Thank you for your continuing interest in the Harwich Mayflower Project and we are pleased that you remain cautiously optimistic for our build. As you know we are but a small band of enthusiasts who simply want to build a Mayflower replica and sail her across the Atlantic in 2020. We have time but our most pressing requirement – and always has been – is the need for a big sponsor. This is a £4m project and needs serious money. So far we have had the benefit of some generous benefactors to help us cover operating costs but this cannot go on for we need to build. You should bear in mind that much has been done as indicated in our (end of) 2016 Newsletter. As with any such enterprise there are overheads to be paid for; there is ground rent, utility payments, licences, insurances and wages for our handful of staff. As far as the 501(C) 3 is concerned, yes it is advantageous but we have to apply a cost/benefit analysis to our spending commitments and the renewal of that US tax exemption would cost us $3,000 as recently quoted to us. When we have more funds we can revisit that as an investment overhead. In the meantime our staff and Trustees are working tirelessly trying to obtain donations and funding but during these austere times it is an uphill battle. Our hardworking folk, including volunteers, do not need sniping or negativity from afar or even from the couple of detractors in Harwich. It is hurtful not only to us but also to the Project. There is nothing untoward or “funny going on” in what we are doing and our accounts are properly lodged as required by Charity legislation. Finally, by all means watch the Project with interest but please bear in mind the bigger picture. We are updating our web site with what we are doing and there will be more news in the next month or so. If you or your cohorts can help with positive ideas or suggestions then we will be willing to listen intently. We welcome visits to the yard but aggressive and groundless criticisms are unhelpful and counter-productive. Thank you for finally contacting me, a month after I sent an email asking about the ship build. I see you still refuse to answer any questions about when and if the build will commence. I’ll ask again, what are your plans to build a ship and when do you see this starting? There was a 2016 newsletter? You’ll have to excuse my not seeing the notifications of that on your social media or website. You did let people know there was a newsletter? Talking of news, I have garnered one piece of information from your email that I was unaware of. After seven years of trying, you are no closer to getting the funds for the ship than you were when you started. Austerity? I’m surprised you didn’t blame Brexit as well! I want to commend you for actually taking the time to reply to a member of the public, but I would like to also take you to task on the final paragraph of your message. “Cohorts”? I’m assuming this refers to the thousand plus people that follow my blog each month. Or the hundreds of subscribers. Or the people of Harwich that read my blog and are exasperated by your continual lack of information and refusal to answer the most basic of questions. Or maybe it refers to the gentleman from Mystic Seaport that contacted me, or the boat owner who moors in Harwich and wanted to know what was going on. Or maybe the American journalist who thought the project had gone “Kaput” because there is no information coming form you and turned to me for information? Whatever. I also take exception to your assumption of “negativity” and “groundless criticism”. My blog has been, and remains so, a place to follow progress of the Project and inform people as to what is happening. I have as you point out at the start of your message, always been cautiously optimistic and remain so even in the face of the continuing rubbish and downright lies emanating from yourselves. If there is any negativity surrounding the project, it is unfortunately due to the Project itself. What’s hurtful to the Project is not the public seeking answers, it’s your continued refusal to let people know what is happening and acting like a secret society instead of a public charity. If you continue to hide away and refuse to be honest and open, that Mr Day, will be more hurtful to your project than any blog. You will find no negative, groundless or aggressive comments in my blog. I am simply passing on information that you yourselves do not. For example. Mr Tom Daly, one of the originators of the HMP has stepped down as a director after seven or so years. This is a man who has contributed endless hours of time and money to the Project, yet you can’t find it in you to make a post online (web, social media) thanking him for all he’s done. Seriously? The training centre closed “temporarily” and remains closed a year later. Also. There has been and continues to be, no ship build since 2014. Stop telling people there is a build. There isn’t. Stop telling them to come and see the build progress, there isn’t any. You refuse to pay $3000 to get US charity status. Are you crazy? You pay tens of thousands for a visitor centre but can’t get the cash for US charity status? You do realise that the Mayflower is a HUGE part of American history? You are aware that every American schoolchild is taught the story? You are aware that every American adult knows the name Mayflower? You do know that there are 35 million people in the US descended from the original 24 males on the Mayflower? Yet you decide to not get US charity status? Ok here’s a criticism for you. You’re idiots! As for positive ideas Mr Day, here you go. Get your act together. Put up or shut up. If after seven years you still can’t get funding to build a ship, then you should step down and get someone in who can. If you can build it, then do it, if you can’t, have the balls to say so and move on. At the very least you should let people know what the hell is happening behind the murals of the Harwich Railway Yard. Mayflower Project loses USA charity status. Chair and vice chair step down. 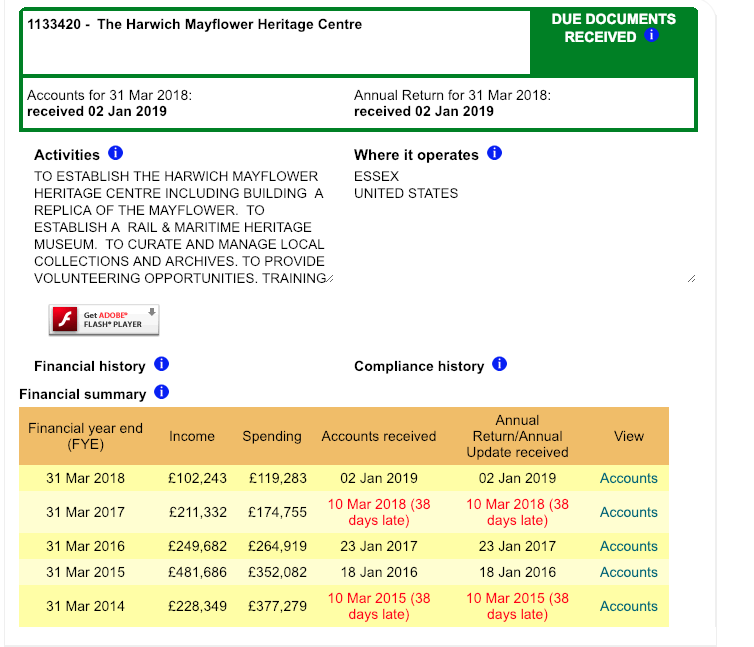 It appears from the Harwich Mayflower website as well as various US Gov sites, that they have lost their US charity status. This comes in a few weeks when there has been a flurry of activity at the project, which includes the chairman stepping down and then the vice chairman stepping down as well. While I remain cautiously optimistic that the project will one day build the ship as promised, I have to be honest, with time ticking by and their continued refusal to talk to members of the public (the same public that they are asking for donations) I’m of the opinion that the build may not end up as originally envisioned. 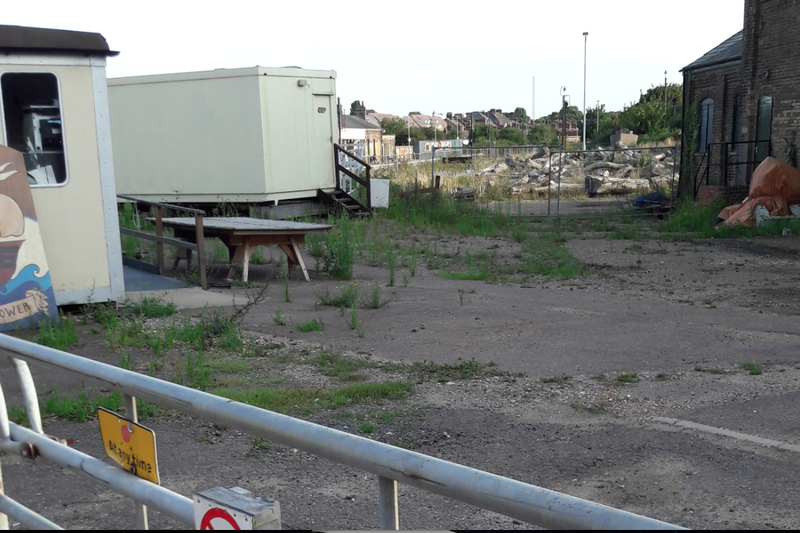 Maybe they’ll drop the ship build and just become a Harwich Heritage centre, maybe they’ll get pieces built off site and build it like a kit, maybe they’ll scale it down and build a model in dry dock, maybe they’ll just continue to stumble along as they are? Who knows, apparently not even the project themselves. Although my email to them asking about the build was opened and read at 10.29pm on February 2nd, they have of course not replied. No, I’m not surprised either. Let’s remember that these people are a charity asking for help from the public, yet continue to refuse to give any information to the public on what they are doing. 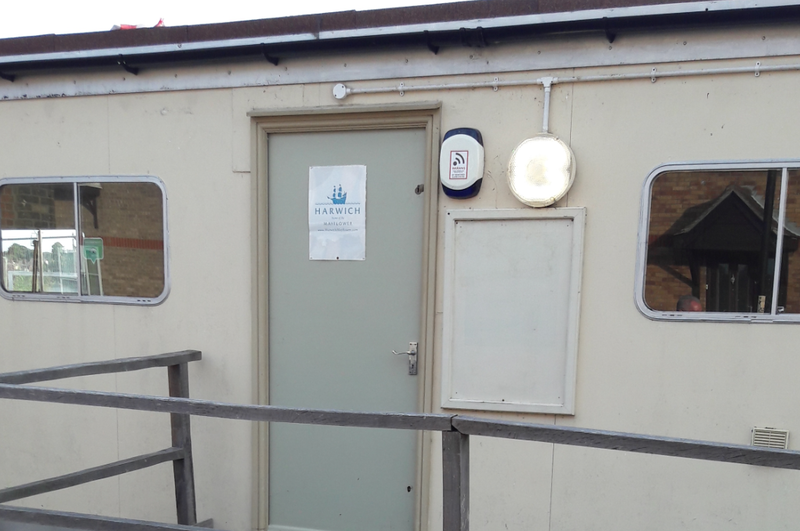 The Harwich Mayflower has recently held it’s Annual General Meeting, and while I was unable to be there, I have been contacted by several people who were. 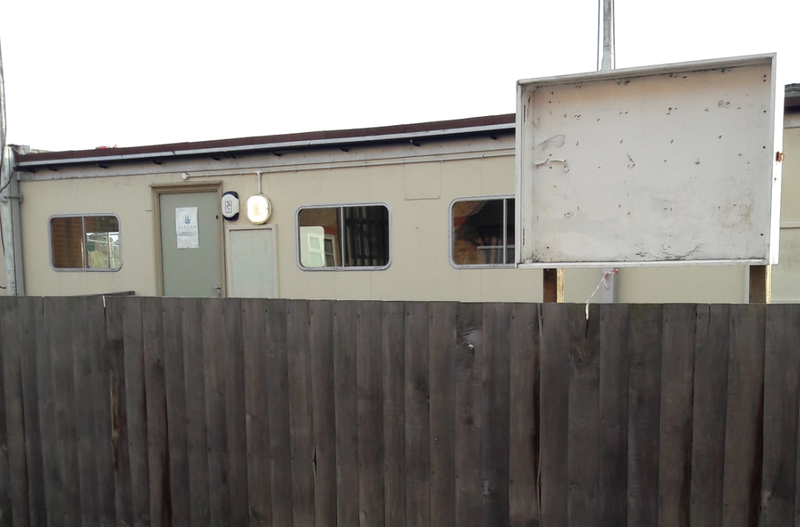 It seems that the project is still reluctant to provide any information and continues to keep local residents and those further afield, in the dark about the build and how (if) and when it will progress. As such I have sent the following open email to the project and await their reply. In the interests of local residents and those further afield that are interested in your statement to build a seagoing replica of the Mayflower, and while receiving a continued lack of information and complete opaqueness from yourselves, I would like to ask you to provide some answers and/or comments to the questions below. If you decide to reply, please be aware that the reply will be made public on theshipsblog.net, an online independent web log that follows the intended build of the ship. While building of the ship stopped in 2014, and although the project has falsely stated in print since then that “shipbuilding can be viewed”, there has been no build since that date and nothing has been added to the build in the railway yard since 2014. Can you please tell me what the current status of the build is and what the current build plan is moving forward. With only 723 work days from the 1st March 2017 until the 1st of Jan 2020 (3 years) are you still adamant that the build will be completed within two years and if so, again can you give details? The training centre closed “temporarily” in 2016. If you are aware this is a temporary closure, can you give any idea as to when it will reopen? Can you provide solid figures (and proof of such) of visitor numbers and what do you estimate future visitors to be now that several cruise liners are no longer operating to Harwich and there are only a few left. Again please give solid facts to back up your projections. What is your current state of funding? Do you have any kind of a business plan for approaching large businesses and corporations for funding and if so what is it? Also, have you contacted the National Lottery again since your first attempt at funding with them was declined, and if so what was the outcome? Your social media does not reflect the the build, frequently just reposting messages. Are there plans to use this medium to actually inform people of progress at the Project? If not, why not. What was the total cost of the new Visitor Centre and why was this funding not put towards the ship build. What are the future plans for this building that many see as an unnecessary expense. It is a seemingly nice idea for a flourishing tourist hub, but it is currently vacant and apparently filled with large poorly designed tapestry-like items showing the most basic of information. While you continue to solicit donations for “building a boat” and with no ship build happening since 2014, can you please tell me what these donations have been used for? If you continue to regard members of the public asking questions and looking for answers as “negative” how do you intend to move forward?